TIWIB is an electronic magazine dedicated to ‘unique window-shopping’ and unusual consumer products. 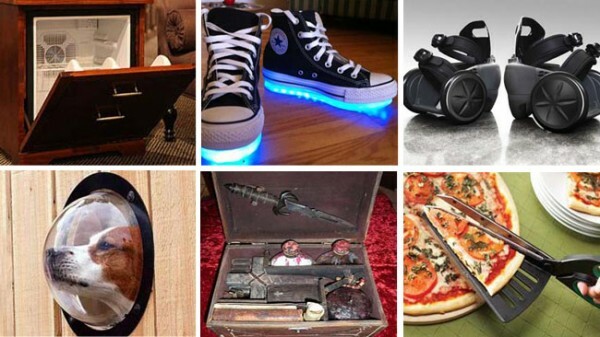 Jet packs, unusual clothing, strange firearms, personal gadgets, odd kitchen utensils, and freaky furniture: these are interesting products guaranteed to pique your fancy. 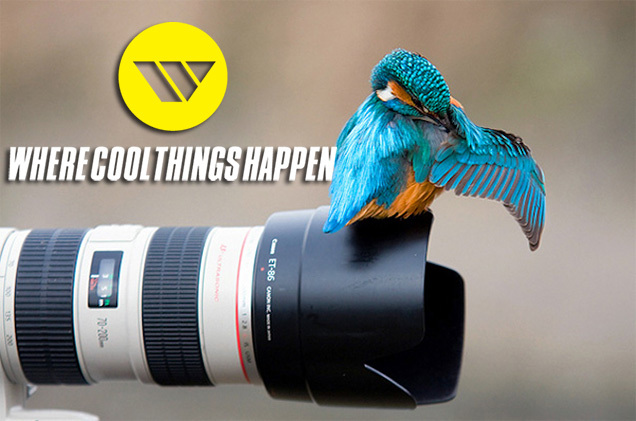 This photo blog is dedicated to inspiring news in art, travel, lifestyle, gadgetry, and most anything in life that will give you a ‘WOW’ feeling. The photographs here cover the entire spectrum of human experience, from sushi art, to driving dogs, to Mongalian desert hotels, to an insider look at Google’s server farms. Wunderbar! ‘Lifehacker’ is a stylishly-named life tips and software recommendation site. The mesmerizing appeal of Lifehacker is about how practically useful it is: all the advice focuses on accomplishing more in your everyday life. How to cook better el dente pasta, how to tailor your daily work to your personal strengths, how to grow vegetables in your apartment. There is some really clever content at Lifehacker, and everyone is guaranteed to find something useful here. Distractify.com is about human emotion. These viral stories are hand-picked by the editors because they impact the human condition in some way. Photography that will blow your mind. Life hacks on how to raise your children in a safer way. Tips on how to improve your relationship with your dog. 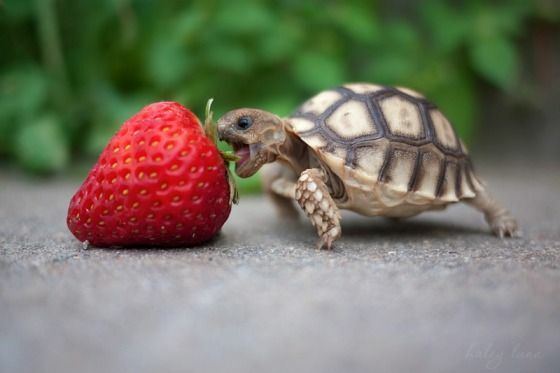 Absolutely compelling and addictive content fills the pages of Distractify! This Family Feud style game is a spanking new website that has us hooked. 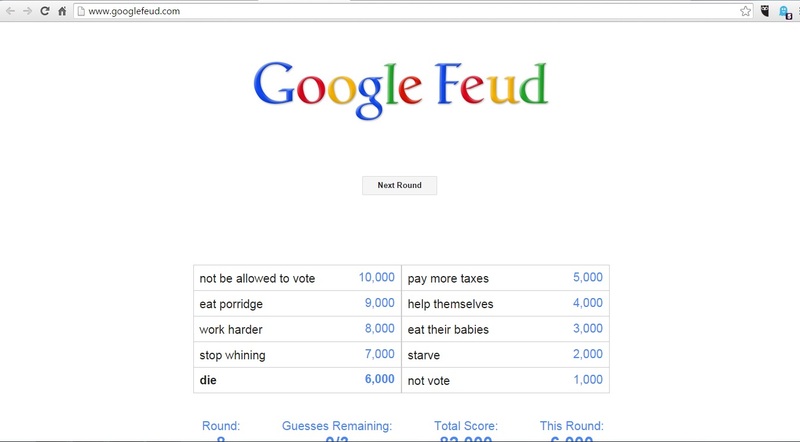 You have to complete questions across four different categories to predict the top ten Google autocomplete suggestions! The more you guess correctly, the higher you score. This game has us completely hooked. Give it a shot. Partially SFW: The Chive is a blog site of photos, videos, and interesting links that highlight curious and bizarre stories around the world. It also is a venue for provocative body photos for young people who wish to showboat online. 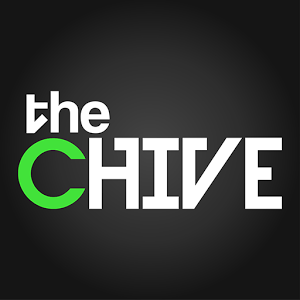 The curiosity and youthful appeal of The Chive website has garnered a massive cult following on the Internet, and millions of readers everywhere visit The Chive every day to get their daily dose of laughter and smiles. Attack of the Cute is a crowd-pleaser! This is a photo blog, where readers everywhere contribute pictures of their cute pet cats, dogs, ferrets, rabbits, or of cute animals they discovered at the zoo. This is absolutely a family-friendly and office-friendly website. You’ll even be the hit of the office if you introduce your coworkers to this place. Big thumbs up and guaranteed smiles for everyone! For those of you with an artistic bent of mind, here’s a chance to try your hand at Modernism! 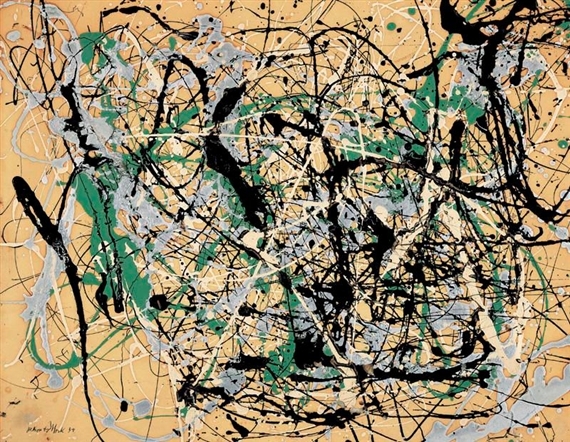 Splatter paint on the canvas to make your own original creations, ala Jackson Pollock. Try your hand. How to breathe fire. How to flirt like a pro. How to cut a beer bottle in half. How to tell the difference between a prostitute and an undercover cop. How to steal a Guinness record for free throwing. How to turn your car into an armored tank. How to levitate a Zippo flame. How to detect nukes. WonderHowTo.com is a delicious buffet of engineering, ingenuity, and curiousity. Addiction factor = 5/5. (Partially SFW) Whether you get sucked into Farmville and Mafia Wars, or if you just want to stay in touch with your friends and family, Facebook will burn hours of your time. See the funny video posted by your old high school friend. Comment on the photos of your crush’s new Volkswagen van.